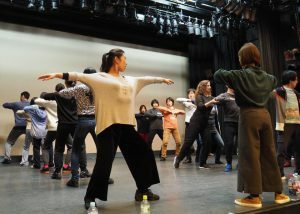 We would like to share more images with you from our PEM workshops in Tokyo and Osaka! 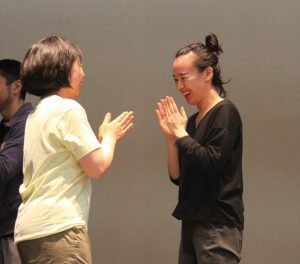 Such a phenomenal experience to bring our knowledge to Japan and work with such dedicated and hard-working artists eager to embrace PEM as a fundamental tool to deepen their craft. 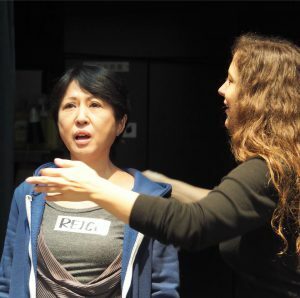 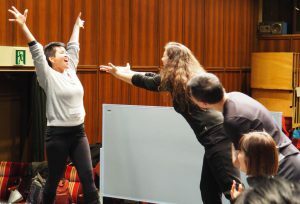 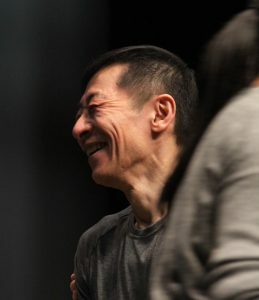 Thank you to the Himawari Theater Group Inc – Japan’s most renowned acting institution – for supporting our workshop, and a big thank you to actress and our partner in Japan Yuho Yamashita for making these workshops possible! 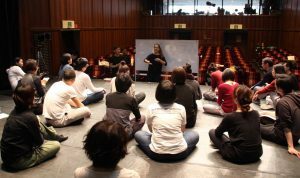 We look forward to returning to Japan soon!